The Blood Parrot Cichlid is actually an hybrid fish. It is a cross between the the midas and the redhead cichlid. The fish was first created in Taiwan around 1986. Blood parrots have sometimes been confused with other parrot cichlids and salt water Parrot fish. The blood parrot carries a deformity which is its mouth.The Blood Parrot Cichlid mouth has only a narrow vertical opening and really looks weird, this fish looks like it is always in the mood for kissing. With the deformation of the mouth, it makes the fish harder to feed and eventually vulnerable to it starving. Controversy exists over the ethics of creating the blood parrot and many persons have called for the boycott of this fish from being sold in pet stores worldwide. Don't go to the track thinking you will get a big win off this animal anytime soon. 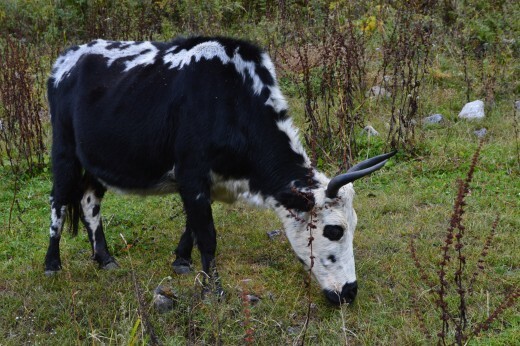 I have no reason what was the intent when they saw the zebra and thought that it would be great to cross breed. When the zebra is crossed bred with any equine family, (horses, donkeys, mules) the result is an animal which is called zebroid. 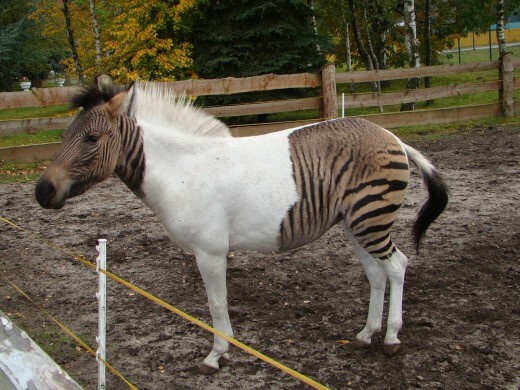 Zebroids have been bred since the 19th century. Charles Darwin noted several zebra hybrids in his works. Zebroid is the generic name for all zebra hybrids. The different hybrids are generally named using a portmanteau of the sire's name and the dam's name. There is generally no distinction made as to which zebra species is used. Many times when zebras are crossbred, they develop some form of dwarfism. Breeding of different branches of the equine family, which does not occur in the wild, generally results in infertile offspring. The combination of sire and dam also affects the offspring phenotype. 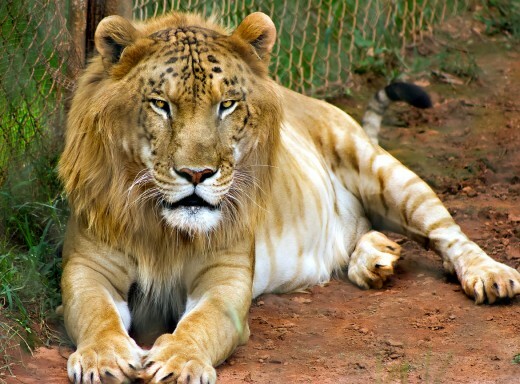 The liger is a hybrid cross between a male lion and a female tiger. Thus, it has parents with the same genus but of different species. It is distinct from the similar hybrid tigon. Ligers exist only in captivity or zoo because the habitats of the parental species do not overlap in the wild. Historically, when the Asiatic Lion was prolific, the territories of lions and tigers did overlap and there are legends of ligers existing in the wild. Although ligers share characteristics of both from lion and tiger, they more closely resemble the lion, because of the dominant gene. You better have some whole cow to feed this big gentle giant as these hybrids usually grow larger than both lion and tiger. This is probably a nice fluffy teddy you could take home and cuddle with at nights if you feel like having your face mauled. The grizzly polar bear hybrid, also pizzly bear, , Polar-Grizz or grolar bear is a rare ursid hybrid that has occurred both in captivity and in the wild. In 2006. 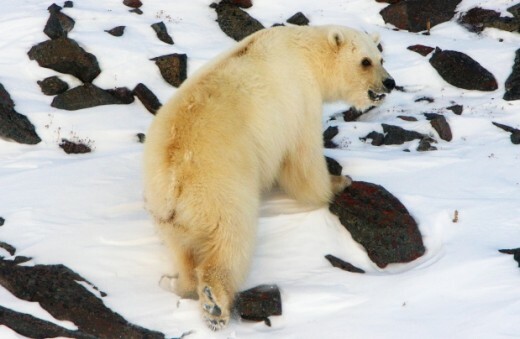 A peculiar looking bear was shot near Sachs Harbor, Northwest Territories on Banks Island in the Canadian Arctic. and because of his different looks, DNA samples were taken and tested and it was a natural cross between a polar and my grumpy grizzly. It is quite possible that natural hybrids of the polar and grizzly were shot in the past, but could not be identified using DNA. These are like gang bangers with very painful stingers. The Africanised honey be is always an angry grumpy little sweet honey maker. The Africanised honey honey bees known colloquially as "killer bees", are a hybrid of the Western honey bee species,produced originally by cross-breeding of the African honey bee, with various European honey bees such as the Italian bee and the Iberian bee. 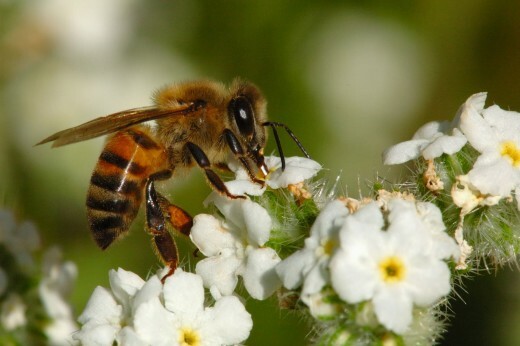 The African honey bee was first introduced to Brazil in the 1950s in an effort to increase honey production; but, in 1957, 26 swarms accidentally escaped quarantine and, since then, have spread throughout South and Central America and arrived in North America in 1985. This constant threat to African honey bee lives created an atmosphere that caused them to become extremely aggressive. Honey Badgers, and the birds that lead the badgers to the hive and the Natives all play a role in fostering the aggressive nature of these bees. To combat these intrusions they have developed an extreme counter attack defense. They will chase the intruder up to a mile from the hive. 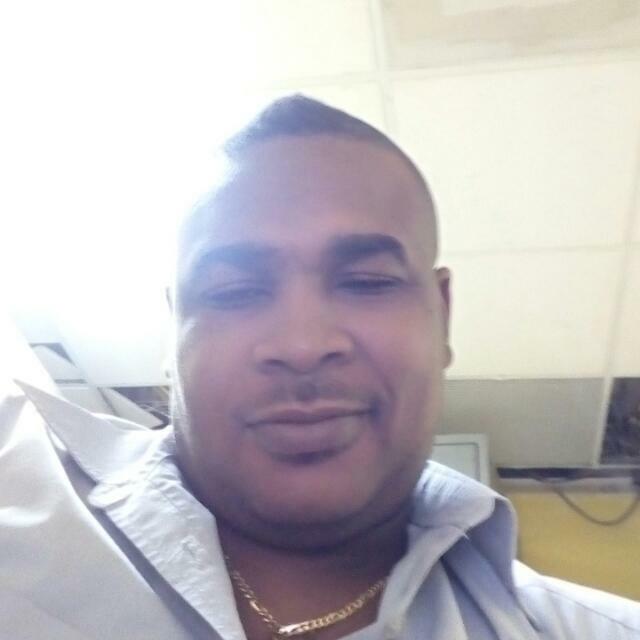 They are very quick to attack at little or no disturbance. They swarm quickly and follow the pheromones of the first bees that attack and left their markers on the victim. The don't need and extra incentive to go in for the kill. Coywolf is an informal term for a canid hybrid descended from coyotes and one of three other North American Canis species, the gray, eastern and red wolf. This hybrid is quite interesting, we know that when a wolf bites you you become a werewolf, what happens if you get bitten by a Coywolf, you my end up turning into a werecoy or werecoywolf. Mmmm, i wonder, anyway lets not stray from the Coy-wolf. 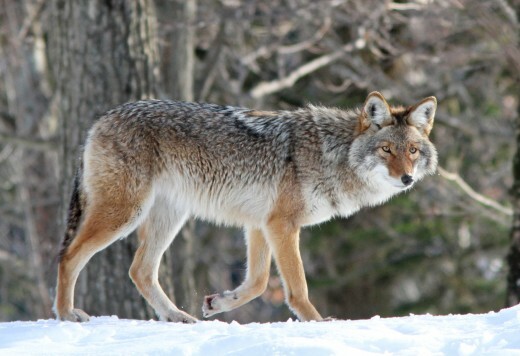 Coyotes are closely related to eastern and red wolves, having diverged 150,000–300,000 years ago and evolved side by side in North America, thus facilitating hybridization. In contrast, hybrids between coyotes and gray wolves, which are Eurasian in origin and diverged from coyotes 1–2 million years ago, are extremely rare. Such hybridization in the wild has only been confirmed in isolated gray wolf populations in the southern USA. Don't go leaving that fish on your kitchen window sill with this large kitty prowling. 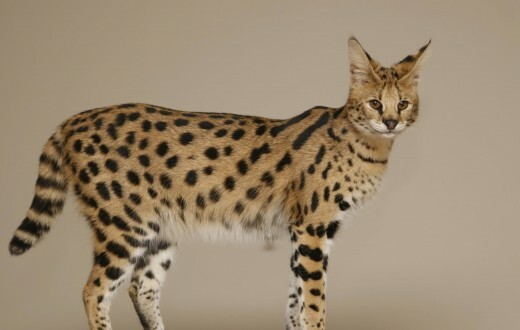 A Savannah cat is a cross between a domestic cat and the serval, a medium-sized, large-eared wild African cat. The unusual cross became popular among breeders at the end of the 1990s, and in 2001 the International Cat Association accepted it as a new registered breed. In May 2012, TICA accepted it as a championship breed. 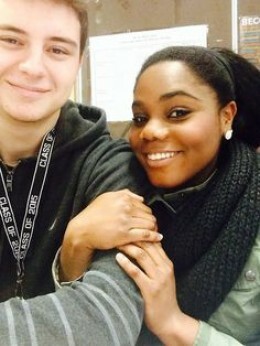 They are a nice breed and is easily domesticated. A Bengal breeder, Judie Frank, crossbred a male serval, belonging to Suzi Woods, with a Siamese (domestic cat) to produce the first Savannah cat (named Savannah) on April 7, 1986. In 1996, Patrick Kelley and Joyce Sroufe wrote the original version of the Savannah breed standard and presented it to the board of The International Cat Association. 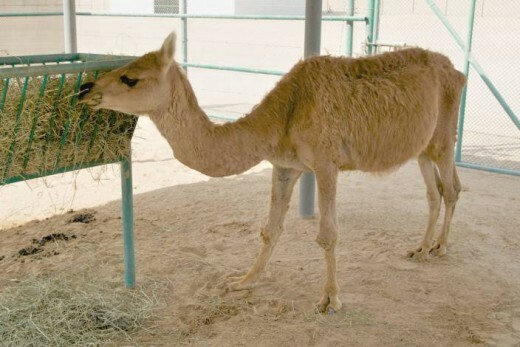 In 2001, the board accepted the breed for registration. A wholphin or wolphin is an extremely rare hybrid born from a mating of a female common bottle nose dolphin with a male false killer whale. The name implies a hybrid of whale and dolphin, although taxonomically, both are within the "oceanic dolphin" family, which is within the "toothed whale" suborder. 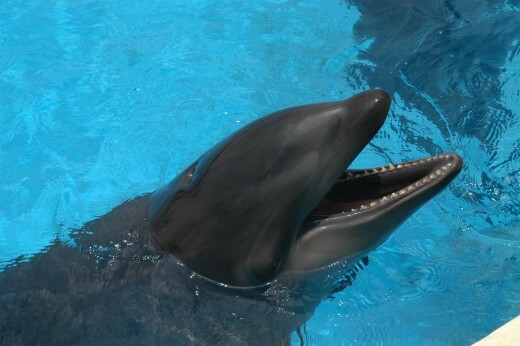 The first recorded wholphin was born in a Tokyo Sea World, but he died after 200 days.] 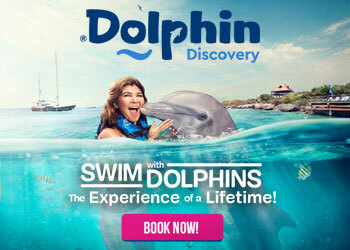 The first wholphin in the United States and the first to survive was Kekaimalu, born at Sea Life Park in Hawaii on May 15, 1985; her name means "from the peaceful ocean". Although they have been reported to exist in the wild, only one is currently in captivity at Sea Life Park in Hawaii. And many more human animal hybrids. You can make some up of your own too! give it a try!